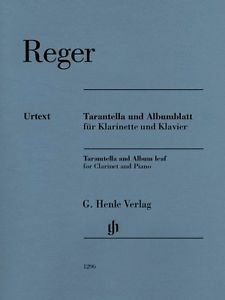 Reger Tarantella and Album Leaf for Clarinet and Piano, Henle Ed. 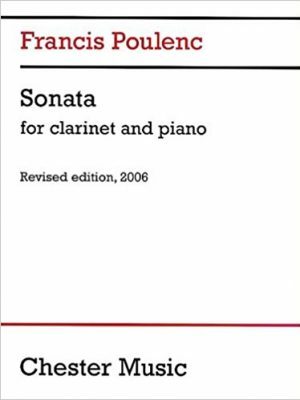 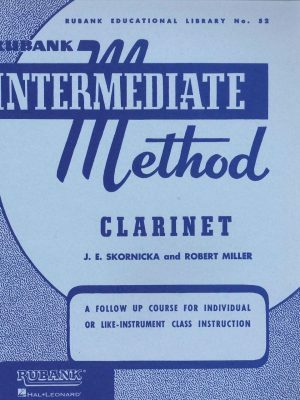 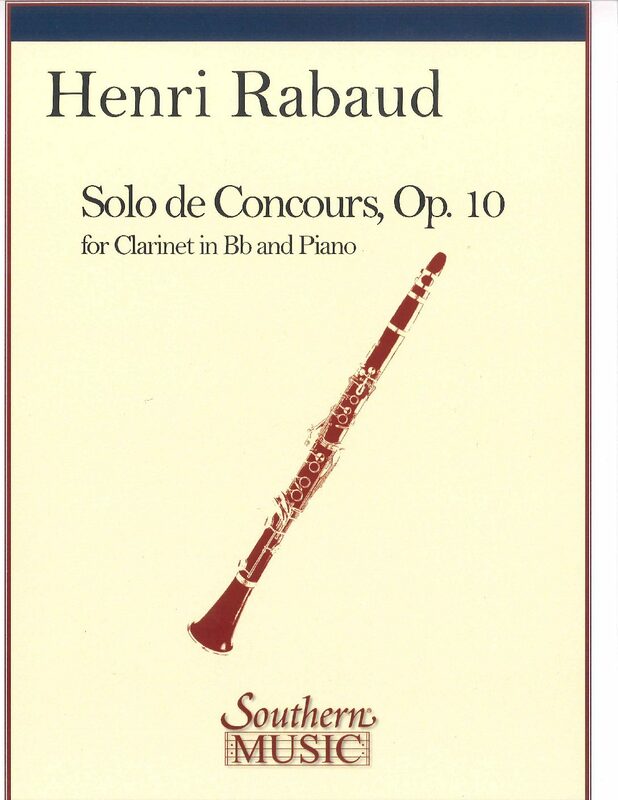 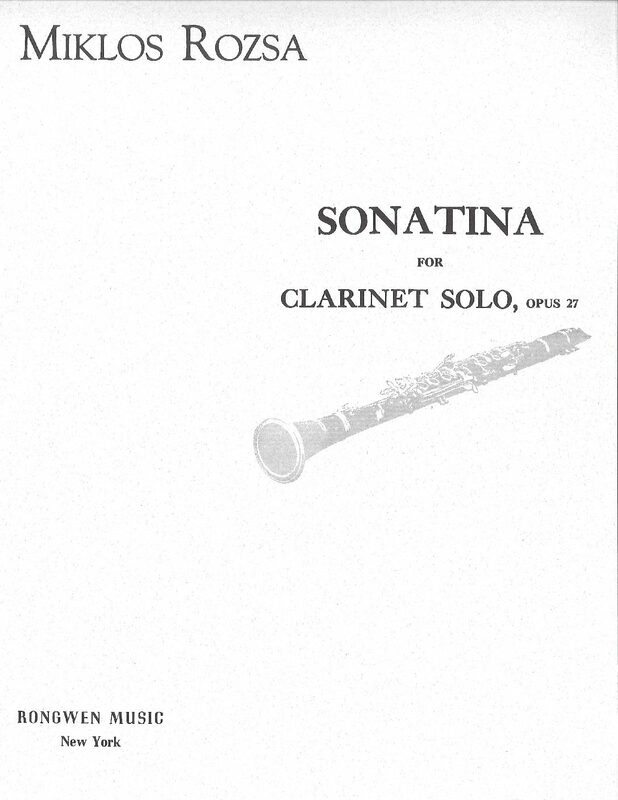 Saint-Saens Sonata for Clarinet and Piano Op. 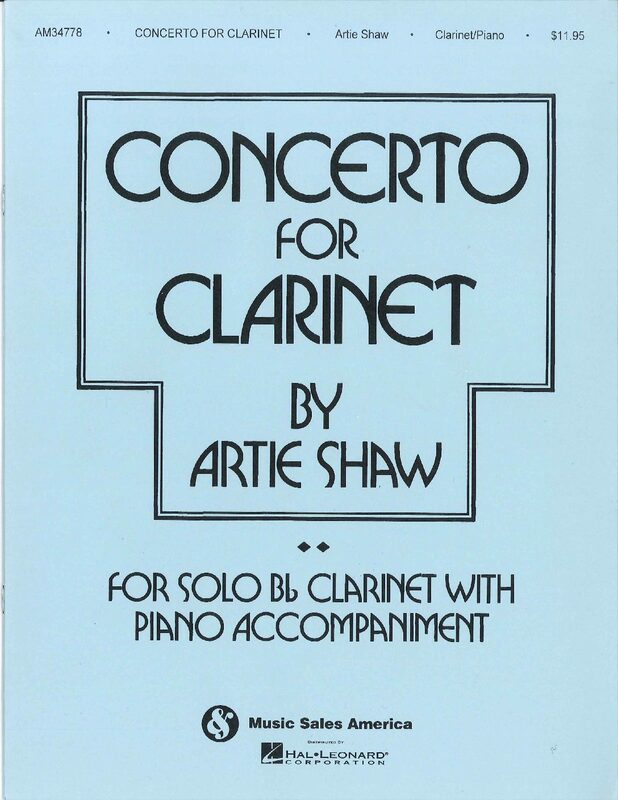 167, Chester Ed. 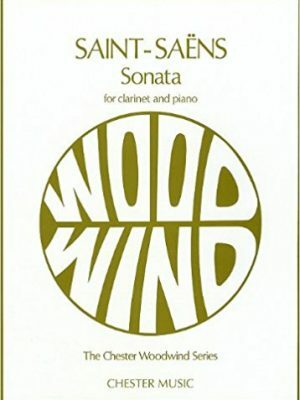 Saint-Saens Sonata for Clarinet and Piano Op. 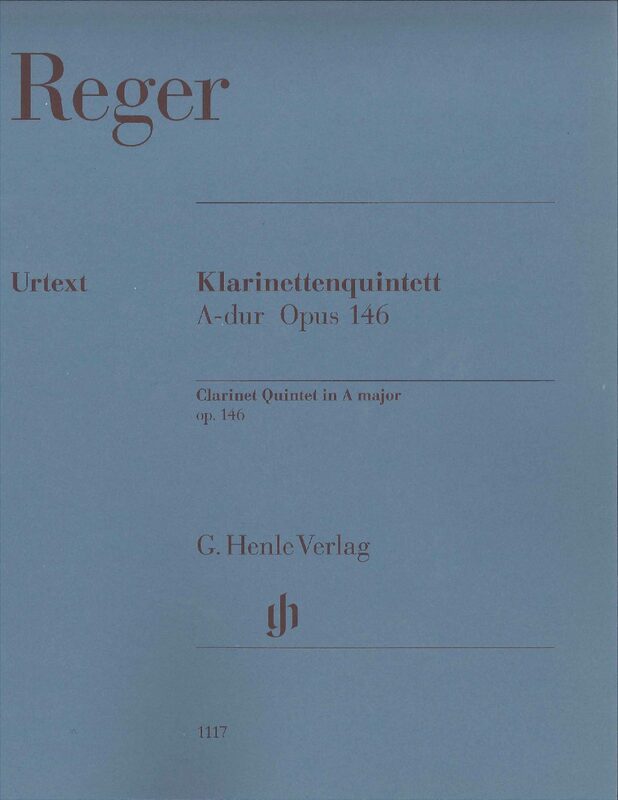 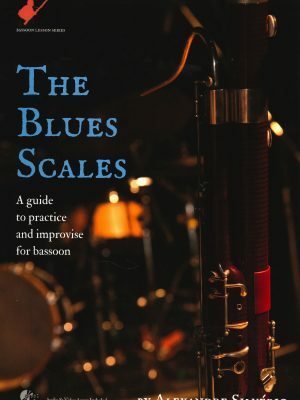 167, Henle Ed. 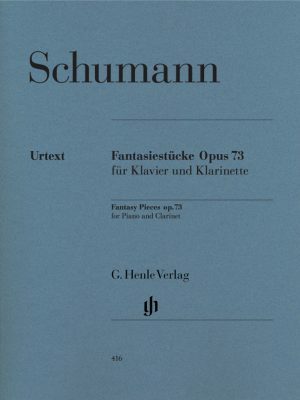 Schumann Fantasy Pieces for Clarinet and Piano Op. 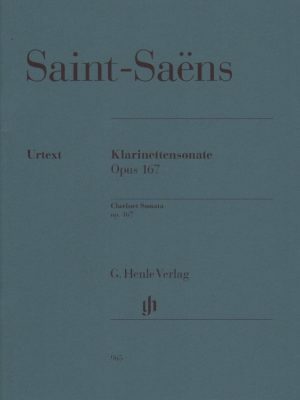 73, Henle Ed. 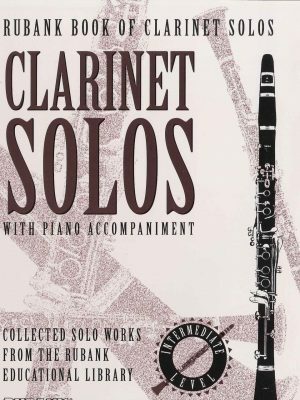 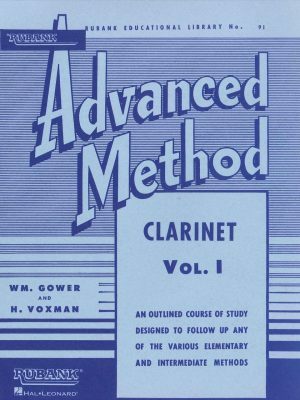 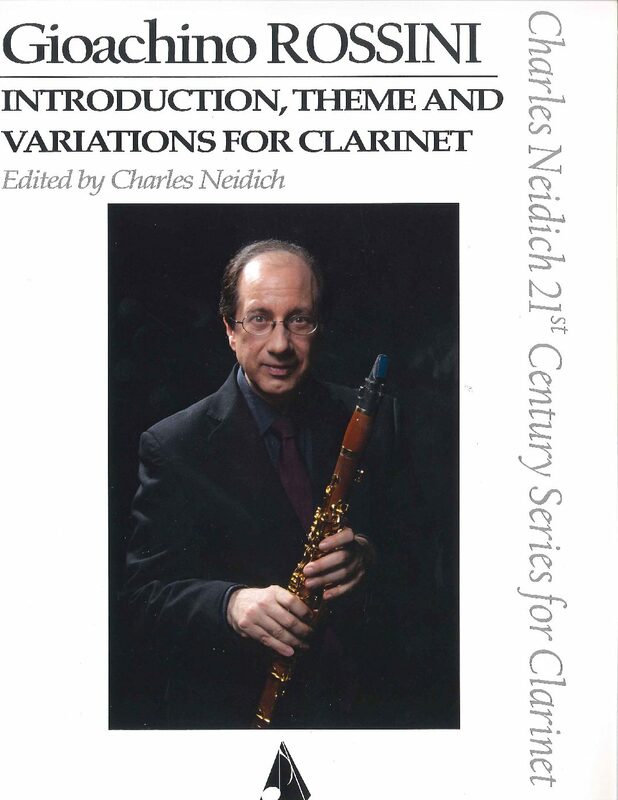 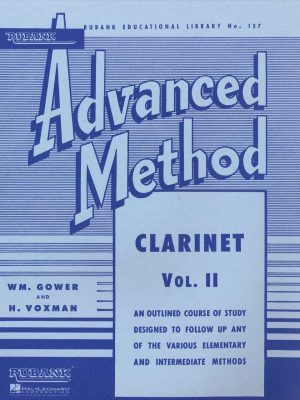 Schumann Romances for Clarinet and Piano Op. 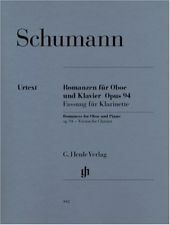 94, Henle Ed.